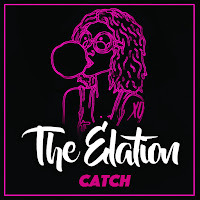 On the back of Clickbait reaching #3 in the Irish Indie Charts this week The Elation have released another toe tapping ready made for summer single. Catch, produced and recorded with multi-platinum selling London producer Andy Whitmore, reflects the bands classic pop sensibilities. 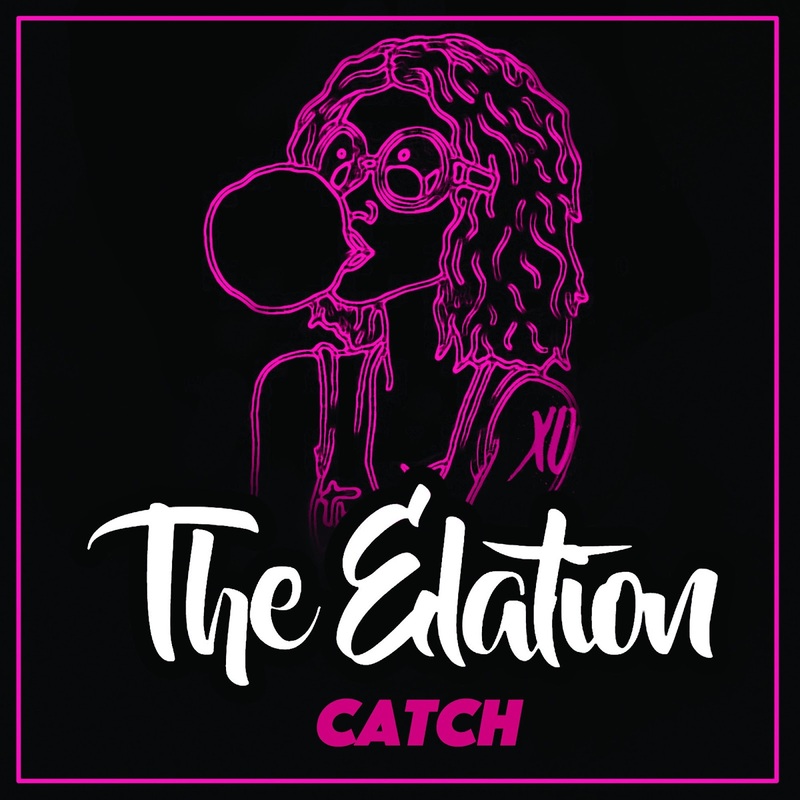 Combining the bands signature floor filling blend of funk guitar, rock steady drum beats and electrifying synth hits, Catch is three minutes of pure pop pleasure. Lyrically, the bands vocalist (Chris Cansdale) and guitarist (Billy Whelan) co wrote the idea for’ Catch’. Billy had the idea for the verses and chorus and Chris took the pre chorus’. The Co Writers took different approaches to the relationship song and merged them together. The EP Clickbait features 5 songs including the single XO which received lots of airplay and great reviews. The EP is available to buy download or stream now on CD and Downloads from www.top6.ie/theelation . Upcoming dates for the band include their first headline show in Dublin, festival slots at Indiependence, Townlands, Indy City and support slots with Wild Youth.